We take pride in being the first Redken certified salon in Wichita. Not only does this mean our stylists are well educated, but they’re passionate and devoted to creating inspired looks to leave you looking & feeling your best. We love what we do and never stop exploring new techniques & trends to make you feel beautiful. We have styles perfect for any occasion. Brows, lashes, nails and more. From root to tip - we’ve got you covered. We’ll listen to make sure you leave the salon with the update you crave. Keep up to date with what’s happening in the salon. Try a bold color, seasonable highlights, or turn heads with an uncommon twist. 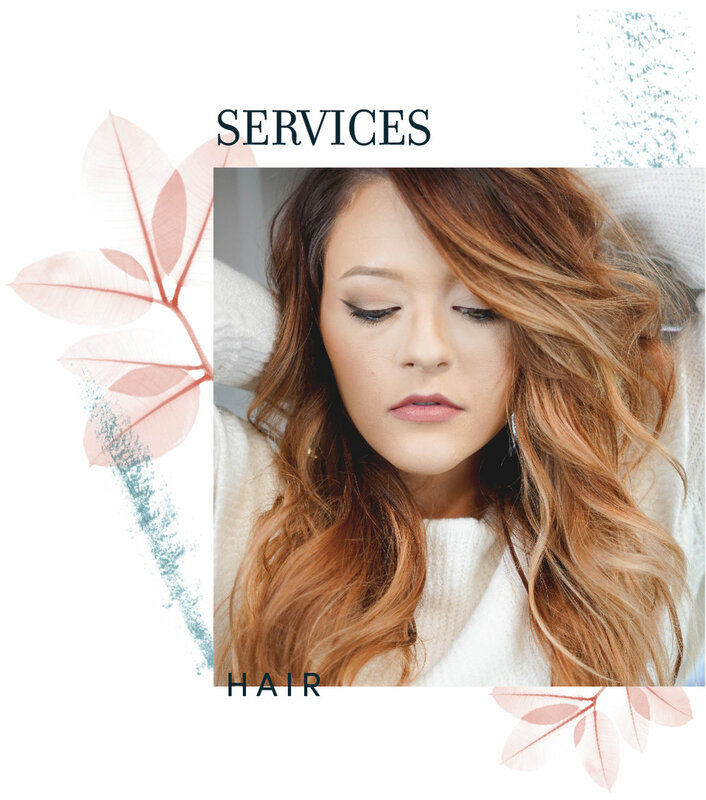 We can match you to a stylist whose skills are as unique as you are. Give us a call so we can customize your experience.